Alright this was my first dessert since I decided to seriously learn how to bake. 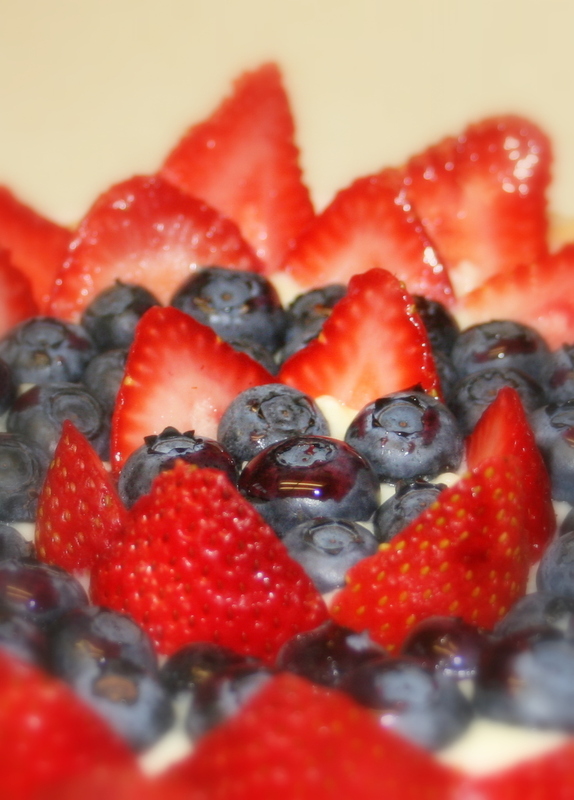 I choose to make 2 fruit tarts with blueberries, strawberries and cream. It took 5 hours total to make them but it was sooo worth it! I even made the dough myself; I usually buy the pre-made dough but I decided to make everything from scratch so I had to go for it. I also finally found a recipe that works! I shared these desserts with friends and they loved it. 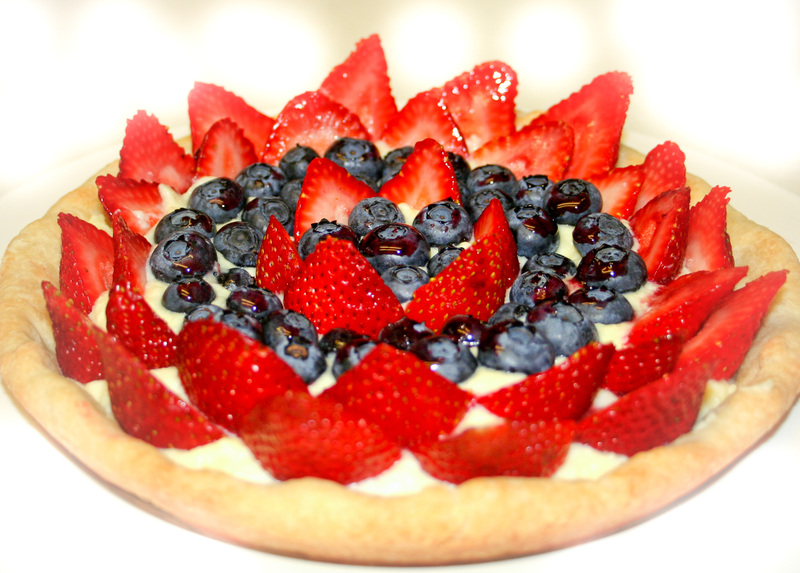 I will make fruit tarts again!